In the field of industrial preparation, the mixing process plays a key factor to the final product. The mixing (motion and intensity) of material should be as varied as possible. And the mixing time is also a key factor to the quality of mixture which determines the theoretical optimal mixing performance. Long mixing time could lead to a quality deterioration of mixture. 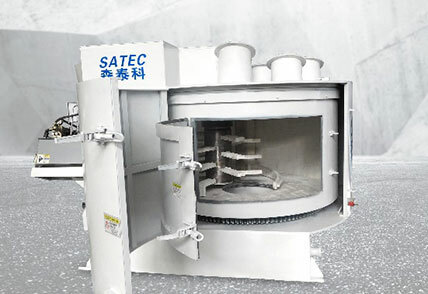 SATEC mixing technology could achieve the optimal homogeneity in much reduced time.